Yes! This the non-added oil avocado ranch dressing's twin sister! 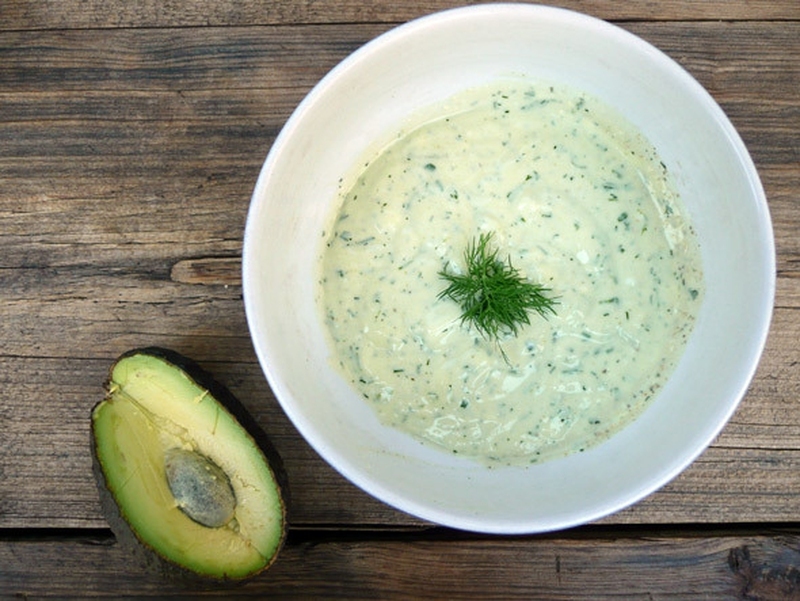 Low-fat avocado ranch dressing. If you wanna eat a healthy and tasty salad, try this one! Add all of the ingredients into a blender excluding the buttermilk and blend for about 5 to 10 seconds so that the dressing achieves a semi-smooth consistency. Now add a small amount of Buttermilk to it until it becomes just the way you want. If this dressing is kept in an air-tight container, it will remain fresh for 4 to 5 days. Server responsed at: 04/21/2019 8:50 a.m.